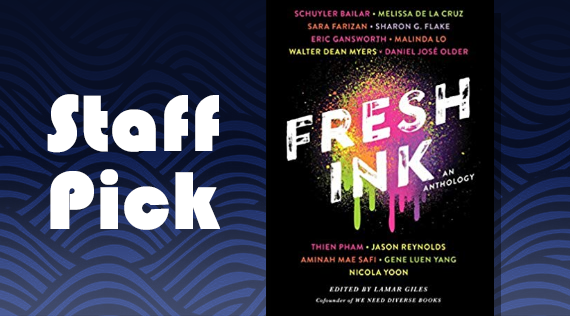 This anthology contains short stories, a graphic novel, and a one-act play exploring topics such as gentrification, acceptance, poverty, and coming out. 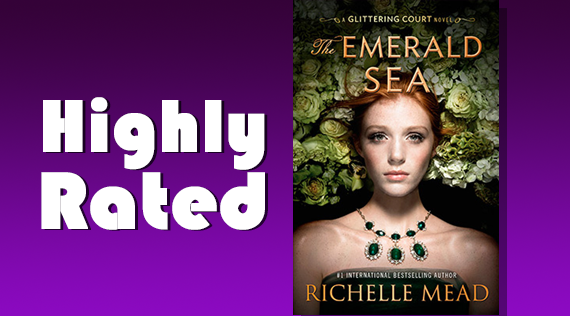 Tamsin Wright will do anything to reach the Glittering Court's top ranks and holds tight to the secret that would unravel everything if uncovered. "The Miracle Season"- After the tragic death of star volleyball player Caroline "Line" Found, a team of dispirited high school girls must band together under the guidance of their tough-love coach in hopes of winning the state championship. Click here to request item. "Hope Springs Eternal"- Hope Gracin is known as "the girl dying of cancer" and has fully embraced this identity. Posting YouTube videos, having fun with friends and being popular have been results of this identity-until her tests show that she is cured. Click here to download from Hoopla. "Avengers: Infinity War"-As the Avengers and their allies have continued to protect the world from threats too large for any one hero to handle, a new danger has emerged from the cosmic shadows. Click here to request item. 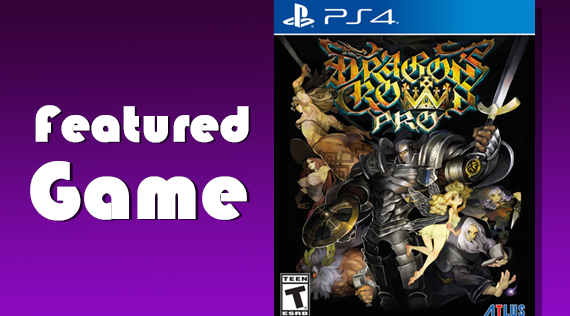 This game features groups of heroes that face dreadful challenges in the labyrinth dungeons surrounding the medieval fantasy kingdom of Hydeland. It's been a while since the massive success of "Hey there Delilah". 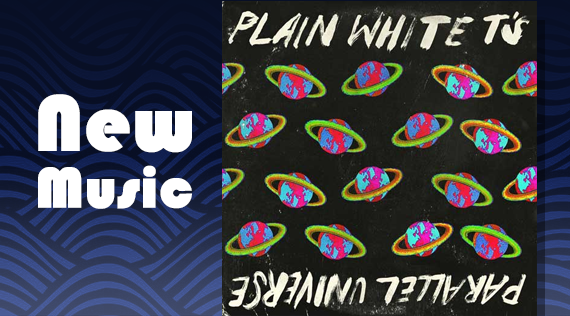 This album marks the Plain White T's exciting return to their pop-punk roots. 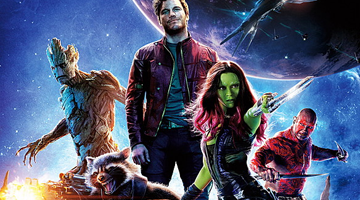 Brash adventurer Peter Quill finds himself the object of an unrelenting bounty hunt. Want to have a say in library events and services offered to you? Come out for pizza, bring a friend, and let your voice be heard. Player registration is full but you may sit in and attend. 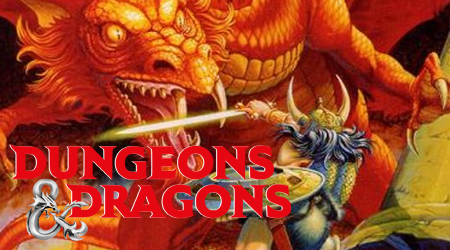 You may also have a chance to take over a character if someone cannot attend.